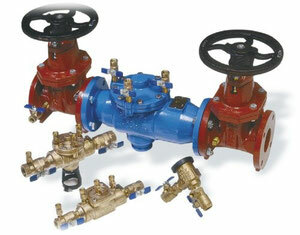 WHAT IS BACKFLOW AND HOW DOES IT AFFECT ME? 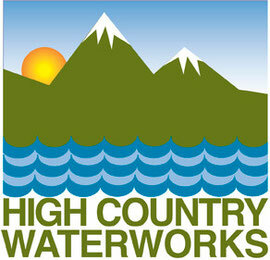 At High Country Waterworks we are committed to protecting your drinking water from contamination caused by cross connections. A cross connection occurs when certain hydraulic conditions within water systems cause a reversal in the normal flow of water. This is known as backflow. Backflow can be a serious problem as it allows contaminants from possibly dirty water back into the drinking water supply. Your water supplier enforces cross connection ordinances that protect their distribution system from this possible contamination. Additionally, many suppliers require backflow protection on irrigation and fire suppression systems to protect your buildings potable water. At High Country Waterworks we have experience in testing, repairing, and replacing all types of backflow prevention devices. We have administered municipal cross connection programs and understand all of the necessary paperwork and reporting that each municipality requires. Trust us to make sure your commercial or residential property is safe and in compliance with the cross connection ordinances of your area.